Last week’s women’s slopestyle final was dangerous and disappointing thanks to high winds. The talented Olympic athletes, who had been training for four years for this moment, were no match for wind gusts of over 30mph. The event became a competition of not who could put down the fastest, most technically-advanced run, but of who could get down the course without falling. Four out of five Olympic snowboarders wiped out on the course, full of park-like conditions including rails and jumps. Gold medal winner, American Jamie Anderson, said she wasn’t extremely proud of her run because she had to perform tame tricks to give herself the best shot of staying on her board. “It was super unfortunate,” she added about the wind gusts and the conditions overall. Other competitors were less tactful in their criticism of the weather-related decision-making process of FIS. “I don’t know why we weren’t asked and I don’t know why it was ran, to be honest,” said Canadian competitor Spencer O’Brien. “Because no one wanted to go,” she added. 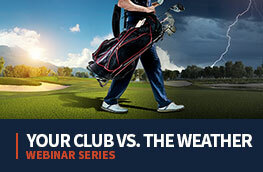 A lot of factors go into decisions concerning weather and events. Especially in such a busy and time-sensitive arena as the Olympics. We know it’s not an easy decision. We hear from all sorts of different organizations time and time again that weather-related decisions are some of the hardest to make, especially when they’re only relying on free weather information. In a statement after the criticism, the FIS said that they monitored weather conditions and that its jury “considered it within the boundaries to stage the competition safely.” The event already started with a 75-minute delay on top of decreasing the amount of runs. They continued: “FIS always aims for the athletes to be able to stage their best performances, which some athletes have expressed was not the case today, but the nature of outdoor sports also requires adapting to the elements.” Of course, most athletes were not happy with this news as they nursed injuries and broken Olympic dreams. So how do organizations like FIS protect themselves in instances when weather is going to be a big factor? They need the most advanced weather data and expert advice. 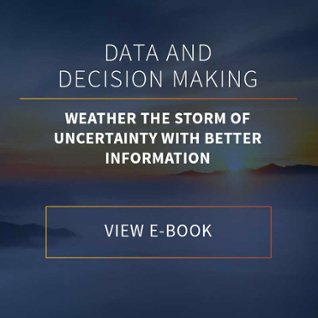 If you’d like to learn more about what to look for in a weather data provider and in a safety plan, download our free eBook below. While winds and the cold are focus areas for winter resorts, there are weather concerns in the summer, too. 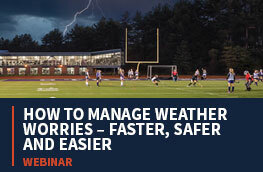 Sports fields require severe weather monitoring and alerting tools that protect athletes from lightning. So do pools, parks, and schools. 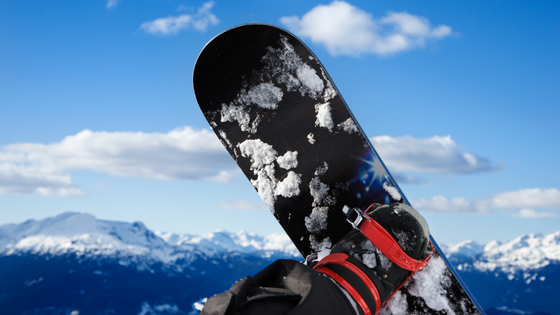 While winter winds can carry snowboarders off of their mark, summer lightning strikes can kill outdoor athletes. Lightning is a huge threat as well because it can strike out-of-the-blue from over 10 miles away. 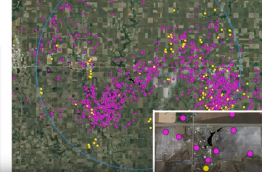 Our lightning detection network monitors both in-cloud and cloud-to-ground strikes (total lightning) to give sports facilities, schools, and parks the fastest lead times possible. For the latest tips on keeping athletes safe from year-round severe weather conditions, subscribe to our blog and follow us on social media.